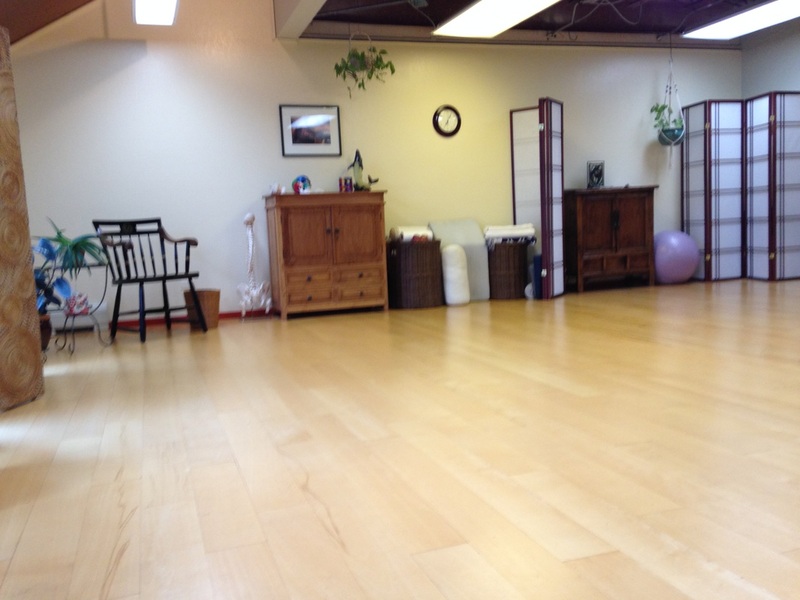 My beautiful office studio is available to rent weekends when my Integrative Physical Therapy practice is closed. 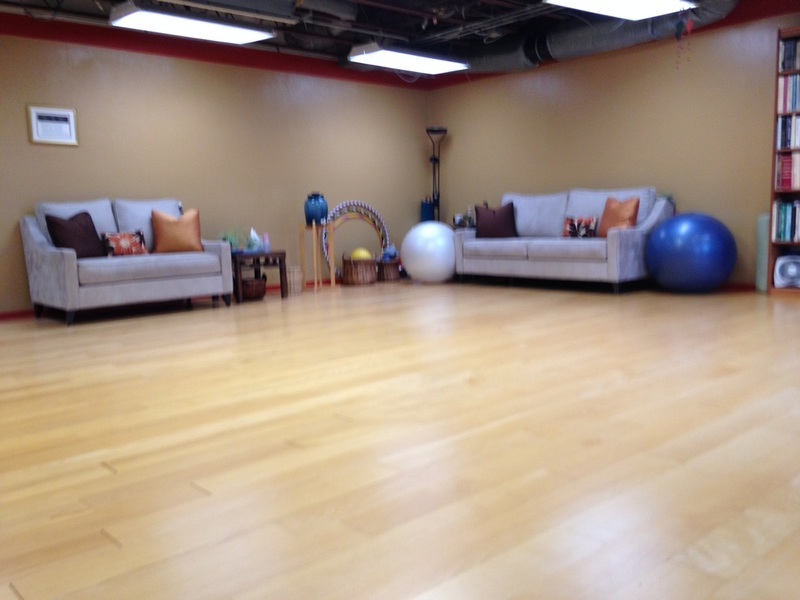 Available to rent for one time class or workshop, weekly class series or individual sessions. Perfect for movement art teachers and therapists. Wood floor, earth colored walls, natural lighting from large windows, couches/chairs and furnishings around perimeter of studio. Total 550 square feet. Located in Whittier Square Offices on Pearl and 23rd in Boulder with plenty of parking. Please email me for more information or to set up a showing.